Like it or not, emissions regulations will tighten significantly for all fossil fuelled vehicles. This means more technology, more costs and much much more to go wrong. With the fall out of dieselgate, many motorists are now opting for petrol. In fact record numbers are switching to petrol and alternatively fueled vehicles as the demonisation of diesel powered vehicles continues to gain momentum. Unfortunately petrol engines haven’t escaped the emissions crack down. The latest advance in petrol emissions control technology is the GPF or gasoline particulate filter. A GPF (Gasoline Particulate Filter) is an inline exhaust filter designed to capture soot particulates in direct injection petrol engines (GDI). Much like a DPF, it comprises of a honeycomb like filter structure made from a synthetic ceramic material. As exhaust gasses pass through the filter, soot particles are captured. These filters are highly efficient, capturing in excess of 90% of airborne particulates which would otherwise be released into the atmosphere. Unlike a DPF, a GPF has a very small capacity for captured soot particulate, 1g compared to around 8g for a typical DPF. In contrast, a GDI engine emits around 30 times less particulate than a diesel engine. How does a GPF regenerate? GPF regeneration can only be performed in “non power” conditions, meaning that regeneration is normally achieved under deceleration. Deceleration increases the amount of oxygen following through the engine and exhaust system. This in turn raises the temperature of the GPF to around 400c – 700c, igniting the soot contained within the filter. In conditions where this is not possible, the vehicles engine management systems alters timing causing it to run lean. This “lean” burn increases oxygen and therefore GPF operating temperatures, allowing a regeneration to occur. Do I need to use a GPF additive? Due to the nature of GPF regeneration, an fuel additive it not required to assist in the cleaning / regeneration of the filter. How much is a replacement unit? It’s still very early days for GPFs. We’re hoping that due to the nature of regeneration, failure due to the unit reaching its soot capacity should be relatively rare. 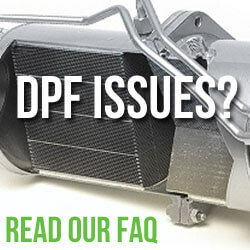 However, it is noted that GPF are much more delicate and prone to damage compared to a diesel particulate filter. So far, the uptake on GPF technology has been rather slow. Mercedes and the VW Group are noted to have rolled out the technology for use in a number of their turbo charged engines. It’s expected that a mass rollout will begin in the next 5 – 7 years. 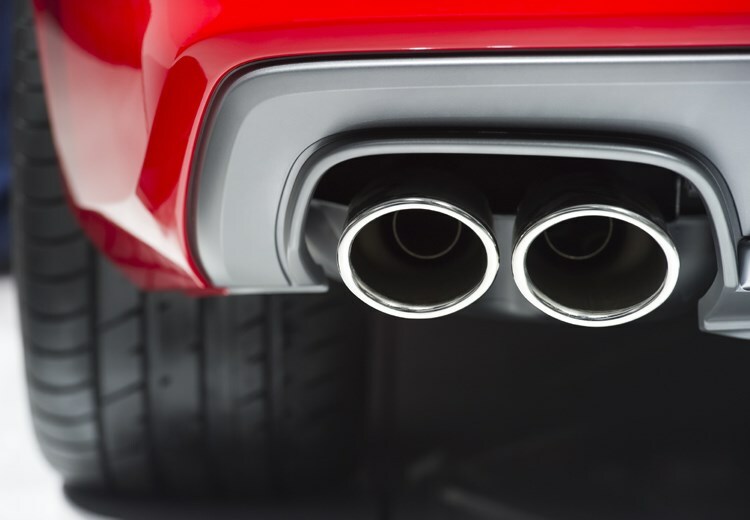 With the introduction of euro 6c emissions controls, vehicles will be subject to “real world” driving conditions in order to record realistic emissions results. The particulate limits for petrol engines will also tighten significantly. It’s hoped that this will force manufacturers into employing new innovative ways in reducing emissions outside of “lab” conditions. A GPF will be just another tool in their arsenal to ensure they meet these new limits. We really don’t want another emissions scandal! Just bought focus 1.0 ecoboost ,brand new 68 plate. Lovely car but had warning message come up after only 300 miles. Bought this car as i thought it would be more economical. If i have to drive up and down the motorway everytime i get this warning this is going to be a right pain in the a**e. Had i known about this before i purchased the car i probably would not have bought it. Obviously this has been a problem for a while now so why was this not mentioned to me by the salesman before he took my £22.000. Feeling very disappointed. Thanks for getting in touch. Is it definitely the petrol one you have? Have you got a photo of the dash warning light? Does it go into limp home (reduced power mode) when the GPF light comes on? 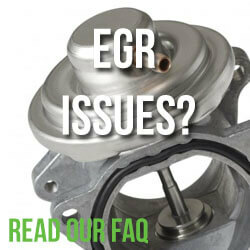 Sorry about the questions – it’s the first time we’ve heard about issues with the GPF and we’d like to learn more. We assumed that GPFs required very little maintenance and just sat silent in the back ground.